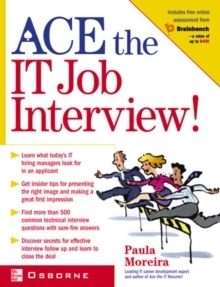 Proven strategies for getting hired as an IT professionalThis practical guide for developing winning interviewing skills has been fully updated and revised to focus on today's most sought-after IT jobs. 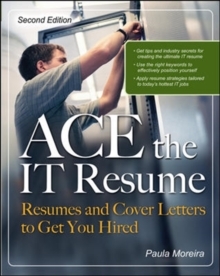 Go behind the scenes of the IT interview process and get inside the mind of potential employers. You'll find out how to make a great first impression and stand out from the competition. 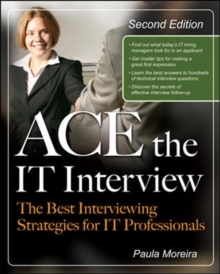 Ace the IT Interview features hundreds of questions that are likely to come up on your next technical interview along with key points to include in your answers so you can practice your responses based on your strengths and experience.